One of the most difficult times in a person’s life is when problems occur on the home front. Musi, Malone & Daubenberger has an experienced family law division that will assist your personal needs regarding divorce, equitable distribution, alimony, child support, and child custody. Our attorneys will work on your behalf to deliver results in every aspect of family law. Making the right choice in selecting a family lawyer to address your issues will save you time, money, and personal aggravation. At MM&D, we understand that the issues surrounding your divorce, support, child custody matter, and/or prenuptial agreement can be very complicated, contentious, and emotionally charged. You are confronted with legal, financial, and psychological issues that will forever impact your life and the lives of your family. It is our job to guide you through this process and counsel you to make the critical decisions that best serve your interests. We listen to our clients to ascertain their priorities and devise legal strategies to achieve their objectives. We explain the law, its nuances, and the workings of the court system to ensure that our clients have a thorough understanding of their case, their issues, their rights, and the legal process. While comprehensive negotiated settlements are usually in our clients’ best interests, our clients’ needs are sometimes best served in court. 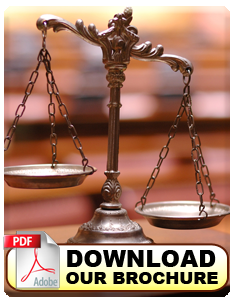 We provide aggressive and effective representation in the courts of Pennsylvania. 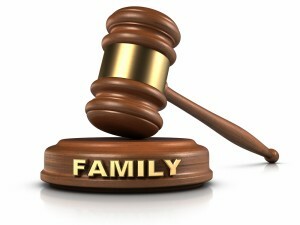 Many firms practice family law, but few know the system and how to deliver favorable and expeditious results. Contact us today.